See below for an overview of the HNBA’s Programs, Partnerships, and Initiatives. As the National Voice of the Hispanic Legal Community™ the Hispanic National Bar Association (HNBA) is the nation’s leading advocate for Hispanic attorneys, judges, law professors, legal assistants, law students and other legal professionals in the United States and its territories. Our Association also advocates on issues of importance to the Hispanic community. The HNBA’s advocacy efforts are selected to reflect the current environment and include joining in amicus briefs, issuing press releases and appearing before media outlets, officials, and testifying before the U.S. Congress. Through our signature events, the HNBA Annual Convention and the Corporate Counsel Conference, we offer cutting-edge continuing legal education (CLE) sessions, which qualify for CLE credits in all U.S. jurisdictions. Our CLE sessions feature practitioners and leading experts from across the country, addressing legal trends on a wide range of topics. As a nationwide approved provider of minimum/mandatory continuing legal education (MCLE), the HNBA offers continuing legal education training to between 1,200 and 1,600 minority legal professionals each year. 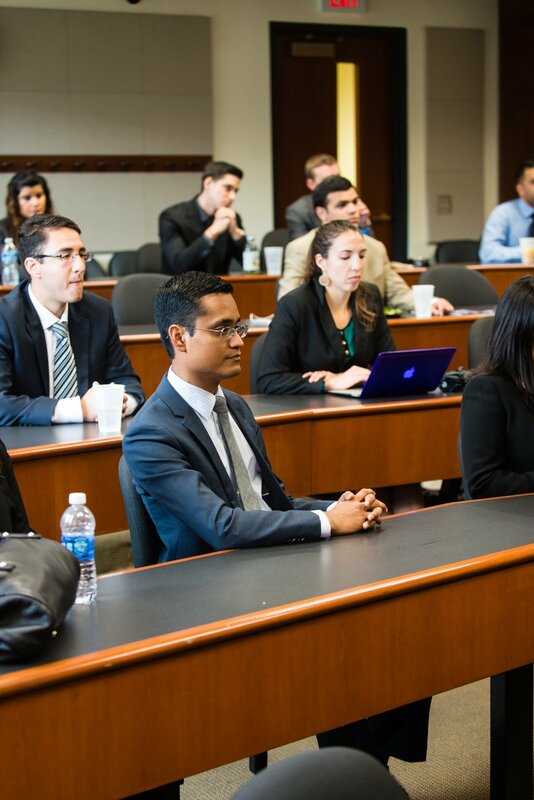 The HNBA also has a number of educational pipeline initiatives (from high school to law school) that support the training and educational advancement of young Latinx individuals such as: the Uvaldo Herrera National Moot Court Competition, the HNBA Intellectual Property Law Institute (IPLI), Law School Sin Límites (LSSL), and the Youth Symposium. Despite our unprecedented growth, Hispanics continue to be significantly underrepresented at nearly every level of the legal profession. Numerous diversity surveys (MCCA, NALP, ABA, HNBA Latina Commission) have revealed that Latinx attorneys are the most underrepresented ethnic minority in the legal profession, both in terms of raw numbers, as well as in terms of percentage, when compared to the total U.S. population. These low numbers have a negative impact on the upward mobility of the U.S. Latinx population; directly impact both the quality and quantity of legal services available to Latinx individuals; and deprive the legal profession of the diverse perspectives and ideas that Latinx attorneys can contribute. Given this reality, the HNBA offers multiple programs to our attorney members that provide professional, business and leadership development necessary to advancement in the profession. Programs like the Collaborative Bar Leadership Academy (CBLA), in collaboration with the American Bar Association (ABA), the National Bar Association (NBA), the National Asian Pacific American Bar Association (NAPABA), the National LGBT Bar Association, and National Native American Bar Association (NNABA), provide a multi-day leadership training to prepare the next generation of professional leaders. During the national conferences, the HNBA offers programs such as Poder25, which aims to increase the number of Hispanic General Counsels at Fortune 500 companies to 20 by the year 2025; the Business Development Institute (BDI); the Speed Networking & Corporate Connections Program; and a Corporate Board Training. The HNBA also offers local mentoring and networking events throughout its 19 regions. For a full list of our programs, please click HERE. In addition to two cutting-edge continuing legal education programs offered annually, is the creation of co-branded programs that allow us to fulfill our mission while creating deeper relationships with our corporate and other partners in order to assist them to achieve their business, recruiting, and/or corporate objectives. These strategic partnerships have resulted in co-branded programs like the HNBA Intellectual Property Law Institute (IPLI), launched with Microsoft in 2013, HNBA/Walmart and the HNBA Latina Commission leadership training, HNBA/MassMutual Su Negocio Program, and HNBA/Prudential Su Dinero Program. These innovative programs allow the HNBA to deliver information, pro bono assistance, and other services to the Hispanic community. This approach is yet another way that the HNBA fulfills its mission “to be the national voice on issues affecting the Hispanic community and Hispanic legal professionals.” For a full list of our programs, please click HERE. In over four decades, the Hispanic National Bar Association has disbursed thousands of dollars in scholarships and stipends to assist Latinx students in their educational and professional development pursuits. In addition to working with the HNBA VIA (“Vision in Action”) Fund [formerly known as the HNBA Legal Education Fund (LEF)], the charitable, 501(c)(3) arm of our Association, in scholarship programs such as the Uvaldo Herrera National Moot Court Competition, the HNBA has provided financial assistance to attend educational and training events such as the HNBA Annual Convention and Corporate Counsel Conference, among others. The HNBA also launched the LGBT Division Public Interest Scholarship Program in 2017, and the HNBA Intellectual Property Law Institute (IPLI) Patent Bar & Bar Prep Course Scholarships in 2018. 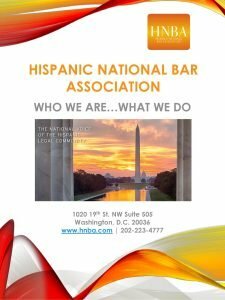 The Hispanic National Bar Association (HNBA) is a nonprofit, nonpartisan, national organization representing Hispanics in the legal profession, including attorneys, judges, law professors, legal assistant and paralegals, and law students in the United States and its territories. The organization was founded in California in 1972 by the Honorable Mario G. Obledo, the Honorable Cruz Reynoso, the Honorable Lorenzo Arredondo, Benjamin Aranda, III, Louis Garcia, Miguel R. Mendez, Ed Pena, Baltazar Baca, Al Gonzalez, John Huerta, and Donato Tapia. 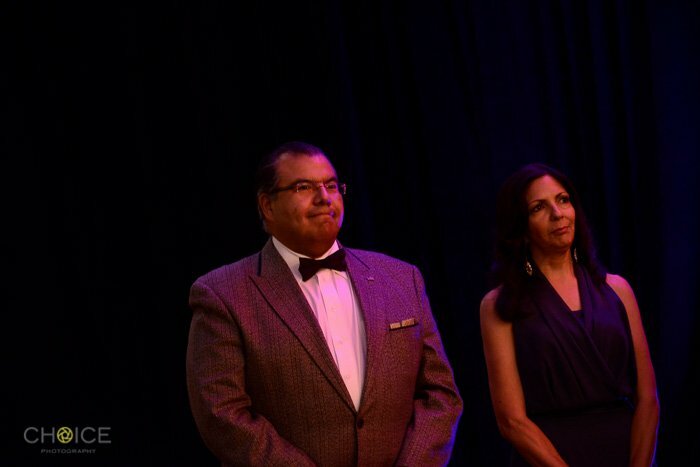 The HNBA’s first president and co-founder was Mario G. Obledo (1971-1976), a pioneer in civil rights, political activist, state official, and leader and founder of many organizations including the Mexican-American Legal Defense Fund (MALDEF). The Association was originally named La Raza National Lawyers Association and was later changed to the Hispanic National Bar Association in 1984. Since 1972, the HNBA has become one of the largest professional associations in the nation. Our membership is comprised of thousands of Latinx lawyers, law professors, law students, legal professionals, state and federal judges, legislators, and bar affiliates operating across the country. Our members work in the public and non-profit sectors, small, medium, and large law firms, and the corporate law departments and C-Suites of Fortune 500 companies. With 19 regions and 30+ affiliate organizations across the United States and its territories, the HNBA works as a positive force to help Hispanic legal professionals succeed. We are also committed to advocacy on issues of importance to the 58 million people of Hispanic heritage living in the U.S. 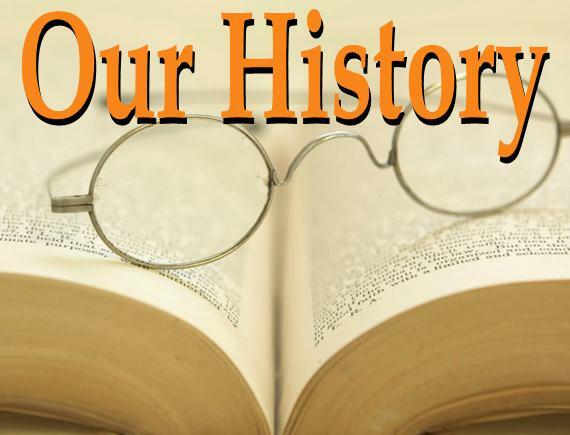 While we are proud of our more than four decades of accomplishments, we are mindful that our mission is as vital today as it was the day of our founding. You can read the Hispanic National Bar Association’s Bylaws HERE.